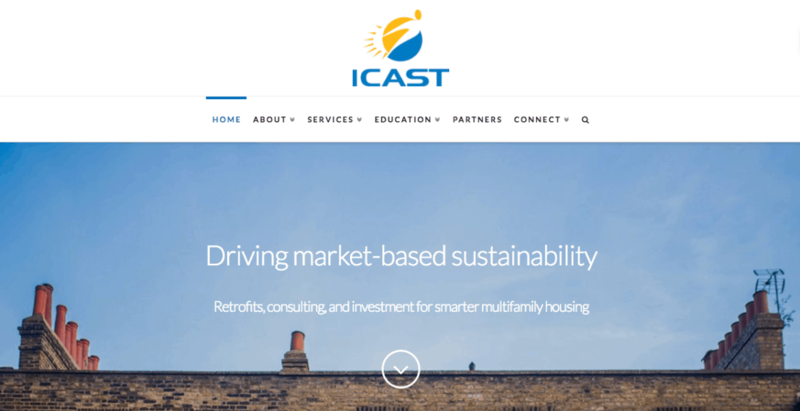 ICAST implements energy & water efficiency upgrades multifamily affordable housing in several states across the country. Other service areas include renewable energy, project financing, and impact investment. Their mission is to provide social, environmental, and economic benefits to underserved communities. Our team helped ICAST rebuild their website and create strategic content to help track and convert leads. In the first two quarters of operation, the new site grew daily web traffic by 5x, saw SEO and AdWords gains, and converted leads into 6-figure contracts.